Can you imagine what it would be like to not be able to afford bras or feminine hygiene products? Do you know over 6K girls and women in Utah are homeless, refugees, and have been displaced due to domestic violence? These women often times have to make the hard decision to feed their family or to buy pads. Every woman should have access to hygiene products no matter what circumstance their in. Many of these women cannot hold down a job due to these basic health necessities. 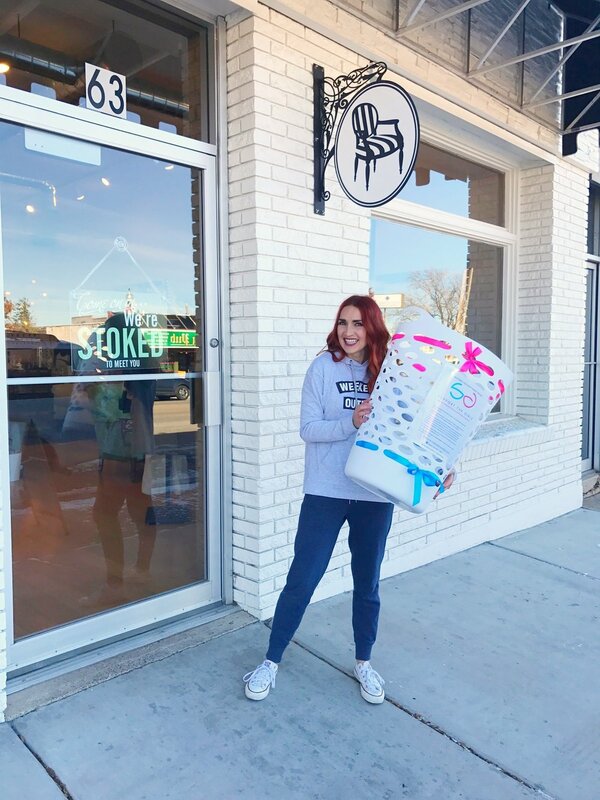 During the month of December, I Support the Girls, eight Utah local businesses, and 10 local women shelters are putting together the second Utah Bra & Feminine Hygiene Drive to help the over 6,000+ women and girls in Utah who are homeless, refugees, and victims of domestic and sexual violence in need. The drive starts Monday December 4th and goes until the 31st. The first week in January all of the items will be donated to 10 local women shelters in Utah. If you want to learn more on how you can become involved in Support the Girls, or start a chapter in your state or city, contact Rachael Heger at affiliates@isupportthegirls.org. If you have any questions, please don't hesitate to contact me brafittingsbycourt@gmail.com. Watch below and read the news coverage on 2016's I Support the Girls Bra & Feminine Hygiene Drive.